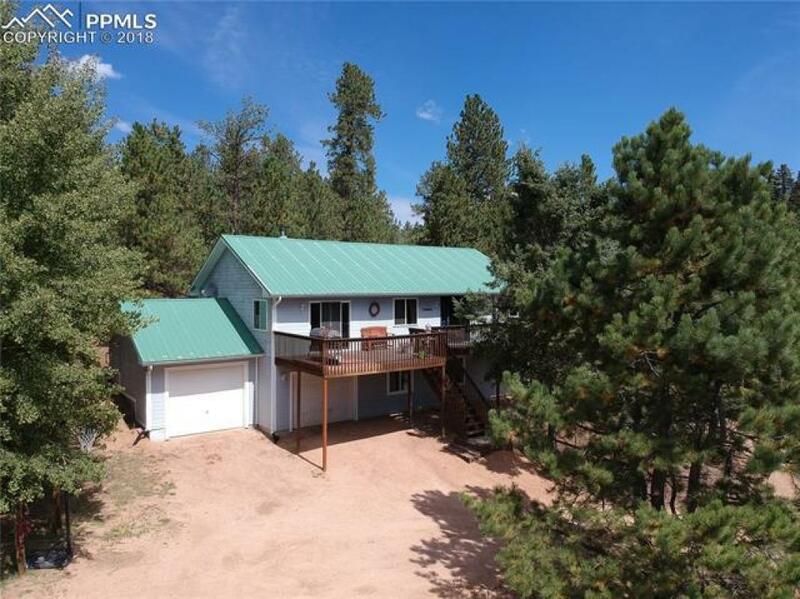 Amazing horse property just off of paved roads in Highland Lakes, Divide Colorado. This 7+ acre property is private yet convenient, and is ready for all of the toys, horse, or whatever you need! The 4 bedroom, 2 bath home is bright and spacious and is set upon a hill for views and privacy. The main level has the kitchen, living room, dining room, and master suite. The walk out basement has 3 additional bedrooms, a family room, full bath, laundry, and 2 large garage spaces, big enough for full sized trucks or SUVs. The property also includes the loafing shed, tack room, and corral for your four legged friends. Amazing pastures are ready as well. The entire property is fenced, cross fenced, and has a nice entry gate. The 2 decks are sunny, and the property also includes a hot tub. 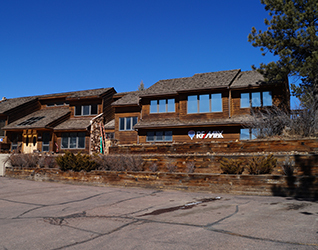 Access to 9 private STOCKED lakes, a community center, and park. Also, just a few minutes away is Pike National Forest that has hundreds of miles of trails for ATV's, hiking, and horseback riding. Bear, fox, coyote, turkey, deer and elk frequent the property!